“We’ve got to get out of the war on drugs which is really a war on people,” said the bill’s sponsor Senator Cory Booker. 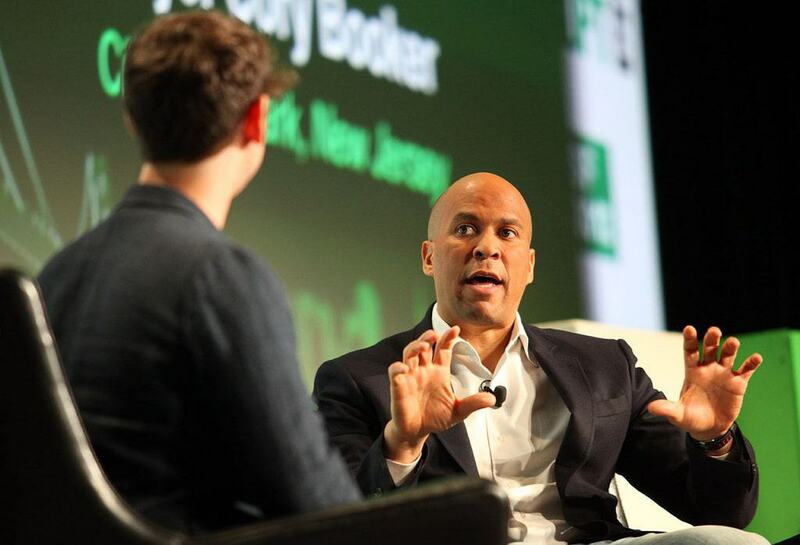 When New Jersey Senator Cory Booker introduced the Marijuana Justice Act to Congress last summer, it was an ambitious effort which many believed wouldn’t gain much traction. Under a Department of Justice which threatened to reignite the war on drugs, the future of legalization looked grim. But now Booker’s proposal to legalize marijuana nationwide has picked up a co-sponsor: Senator Ron Wyden of Oregon. It’s no surprise that a Democratic senator from a state that has already legalized recreational cannabis would support Booker’s bill, but Wyden’s support has brought this piece of legislation one step closer to law. A bill can have several co-sponsors who either wrote the bill or have added their names as an expression of support to help it become law. In Wyden’s case, he is a widely respected and ranking Democrat in the Senate who is known for his ability to smooth over differences between party lines. On December 18, Wyden joined Booker to announce his support on Facebook Live. He spoke of the importance of the bill at a time when many states are considering legalization while the federal government continues to promote its anti-drug message of the 80s. “It’s more important now than ever to update outdated policies, right the wrongs against communities of color, and continue our work to lift up the voices of the many Americans who are speaking out in favor of legalization,” Senator Wyden said to the live audience. Wyden dismissed the idea that Marijuana is a one-party issue or only limited to coastal states, noting that states all over the country from California to Mississippi have decriminalized in some way. A recent poll from Quinnipiac University shows that 60 percent of Americans across party lines now support total legalization while at least 90 percent support medical legalization. The bill, as introduced by Booker, is not only focused on a rescheduling of cannabis under the Controlled Substances Act, but also on amnesty for those who were previously convicted of cannabis-related crimes. Create a fund to reinvest in communities most impacted by the failed War on Drugs and allow those funds to be invested in programs such as job training, reentry services and health education programs, among others.